by Caribbean Education Foundation, Inc. 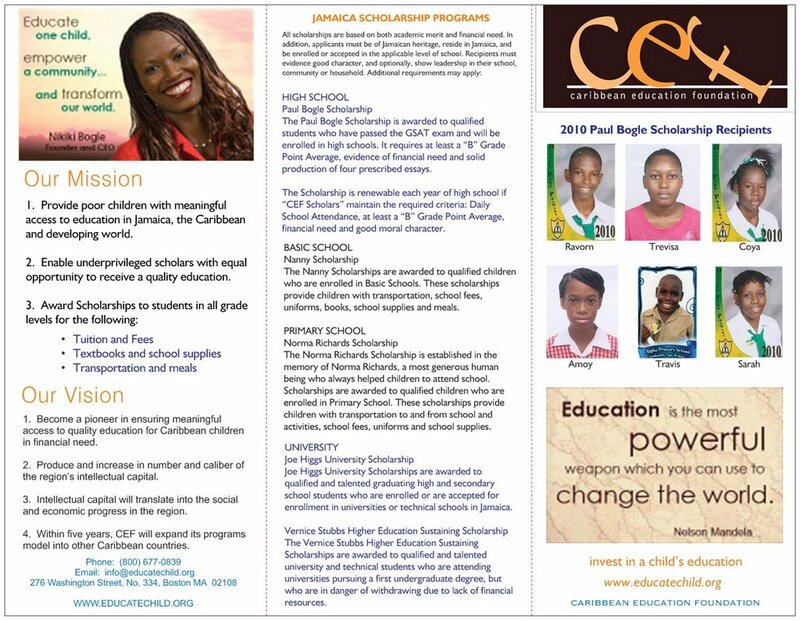 The Caribbean Education Foundation (CEF) helps brilliant, poor children gain meaningful access to education in Jamaica and remaining Caribbean. Public High Schools ARE NOT FREE in Jamaica! 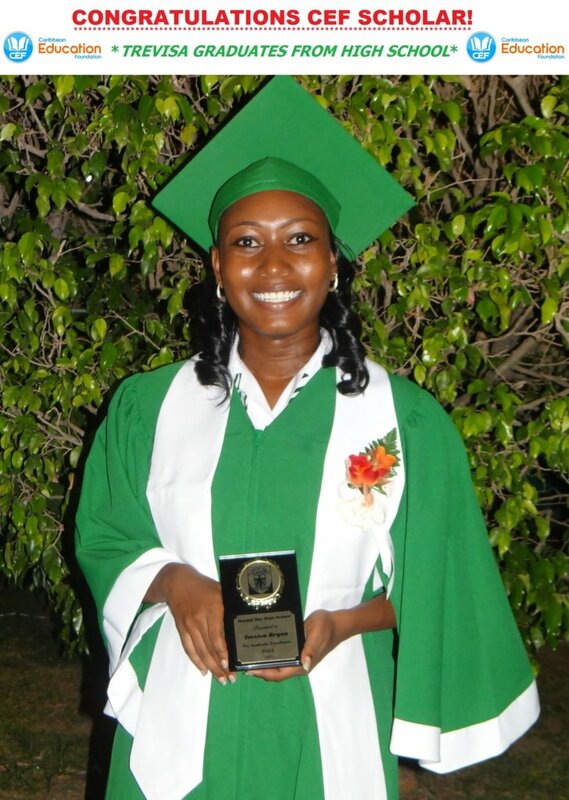 CEF awards Scholarships to brilliant children in financial need so they can attend high school. 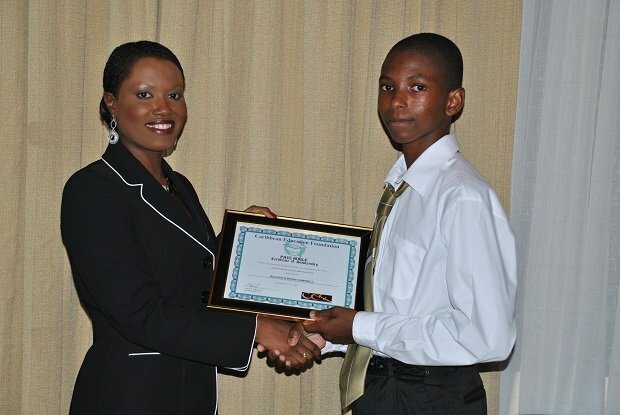 Our Paul Bogle Scholarships pays school fees, text books, school supplies, transportation and lunch. Student Scholarships are renewable each year if the criteria are met of good grades and regular attendance. PUBLIC HIGH SCHOOLS ARE NOT FREE IN JAMAICA. Every day thousands of children are on the streets instead of attending school. On the surface, it may appear that these 11 and 12-year old children do not wish to attend school, but that is farthest from the truth. Many of the children are brilliant and passed their exams, but are unable to attend public high schools, because destitute families cannot afford school costs. It costs $1,500 U.S. to send 1 child to public high school. 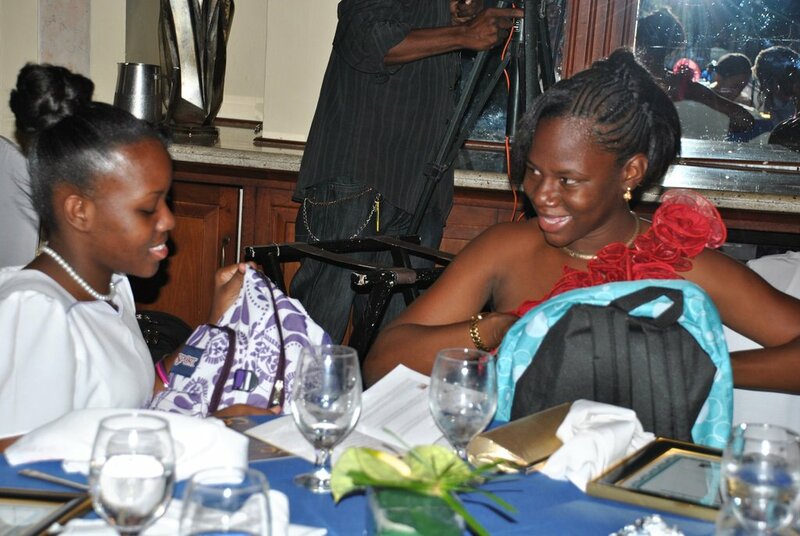 Your donation helps CEF to provide academic scholarships to 25 children. CEF provides meaningful access to public education to thousands of brilliant, poor children. 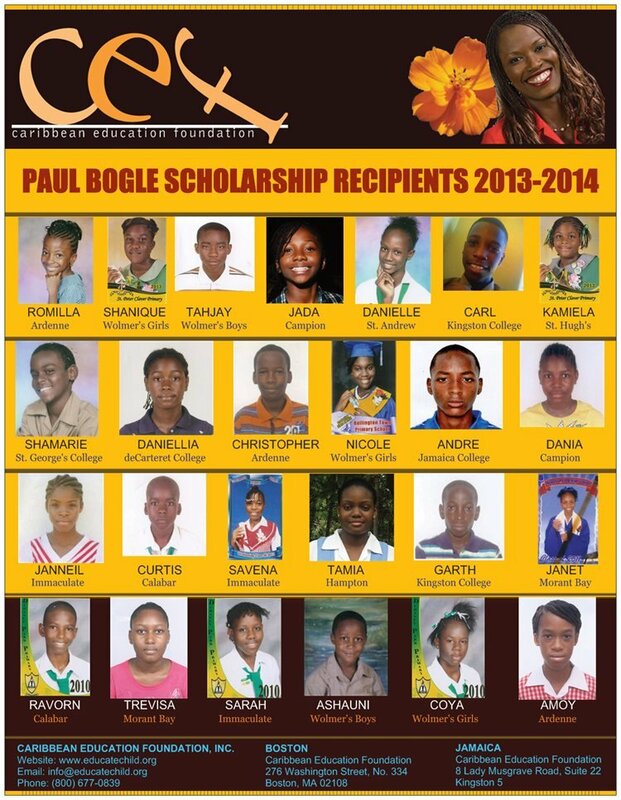 Our Paul Bogle Scholarships fund each child for the entire school year. It pays their text books, school supplies, lunch and transportation. The scholarships are renewable each year, if the students maintain the required criteria: good grades, at least a B average; daily attendance; good moral character, and we have funding. CEF's goal is to take action to empower children with quality education and enable youth to help themselves. This will in turn break the poverty cycle and give our youth meaningful choices and opportunities in this world. 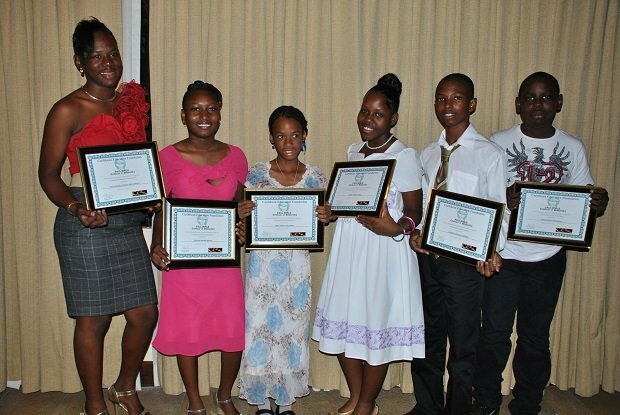 Find another project in Jamaica or in Education that needs your help.